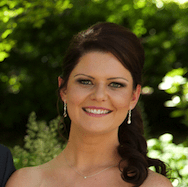 An Australian institution – the Lamington! 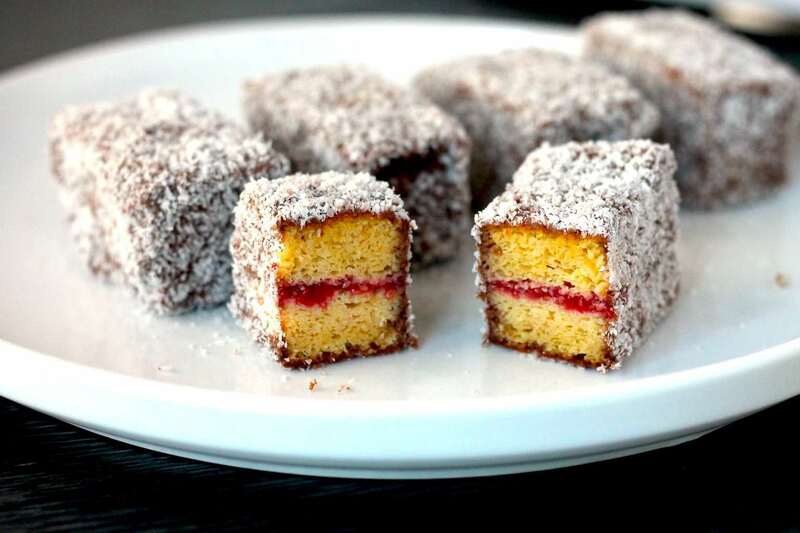 These Keto Lamingtons use a deliciously moist sponge and a homemade strawberry chia seed jam to create the perfect Australian treat. With a little bit of effort, your friends and family won’t even know these are Keto lamingtons. 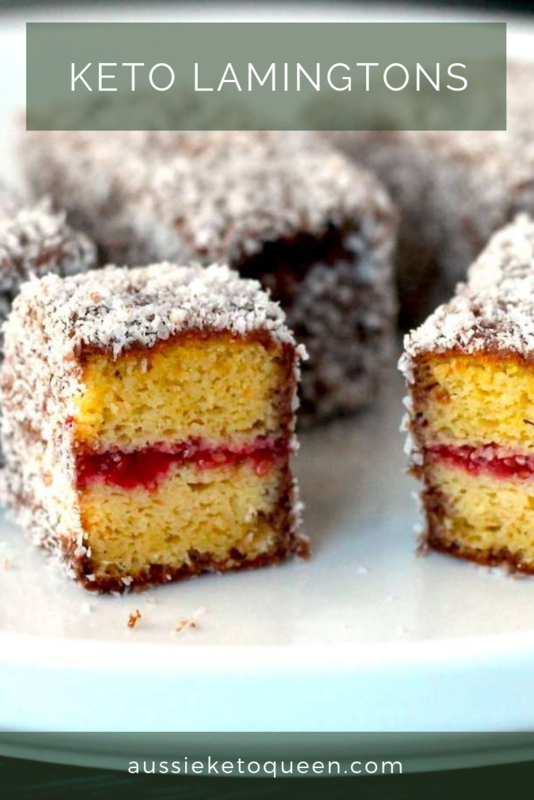 You could also bake this in a round springform pan and create a Lamington Cake. If you don’t mind getting your fingers dirty, you can use your hands to coat the cake in the chocolate icing and coconut, or otherwise you can use two forks but it can be a bit fiddlier. 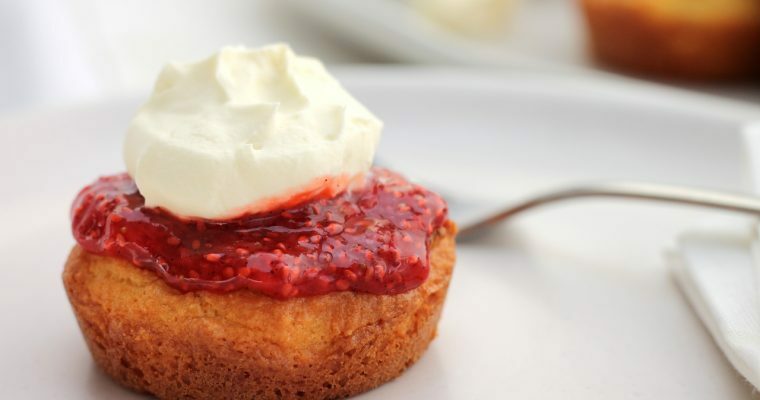 The sponge cake is also delicious on its own and you could have it just with cream and some strawberries for a simpler dessert recipe. 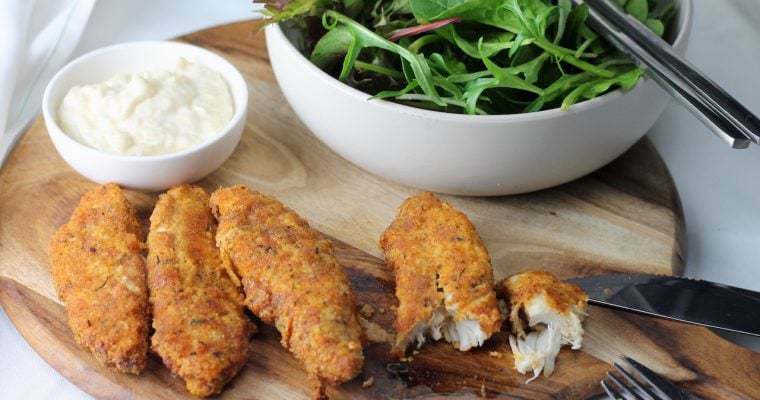 I’m also toying with the idea of creating a keto tiramisu or a keto trifle – stay tuned! Here’s the recipe for my keto strawberry chia seed jam used – make a double batch if you like it extra jammy! I used Prana ON Protein Powder and liked the vanilla taste it added. Whatever protein powder you use, just make sure you like the flavour as it will come through in your sponge cake. 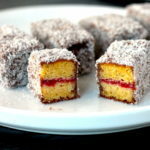 If you are looking for an Australian dessert, keto lamingtons are sure to be a hit! Make my keto chia seed strawberry jam for an extra sweet treat, or make them simply with sponge and chocolate icing. You could also double the jam recipe if you like a stronger strawberry flavour. Preheat the oven 170C / 338F and line a 20 centimetre square cake pan with baking paper. To make the sponge, separate the eggs into two large bowls. Whisk together the egg yolks, vanilla extract, xylitol and salt until thoroughly combined. In a separate bowl, sift together the coconut flour, vanilla protein powder and baking powder. Add the cream of tartar to the egg whites and using beaters or a stand mix, whisk the egg whites to stiff peaks. Add the sifted dry ingredients to the egg yolks and whisk until smooth. Add the melted butter and mix to incorporate evenly. Fold in the beaten egg whites, a quarter of the whites at a time. Fold as gently as you can to preserve the air and create a fluffy sponge. Gently spoon the mixture in to the prepared cake tin and bake for 25 - 30 minutes until a skewer inserted into the centre comes out clean. Remove and allow to cool on a wire wrack. Meanwhile, make the strawberry chia seed jam using the link above. Once the cake is cooled, cut in half horizontally and then into rectangles. Spread the jam between each rectangle and sandwich together. In a shallow bowl, sift together the xylitol and cocoa. Add the butter and boiling water and stir to create a smooth paste. On a separate plate, spread out the dessicated coconut. Roll each rectangle of sponge in icing and then in coconut, ensuring the coconut is thoroughly covering the icing.